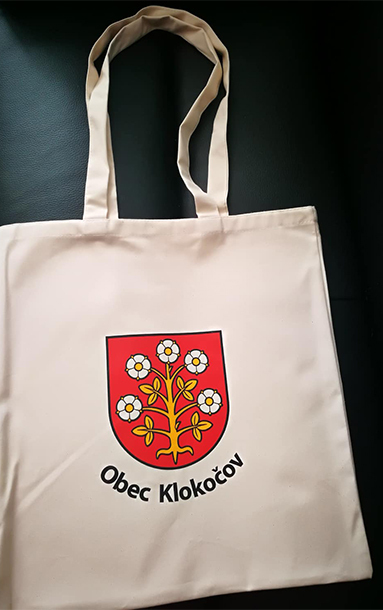 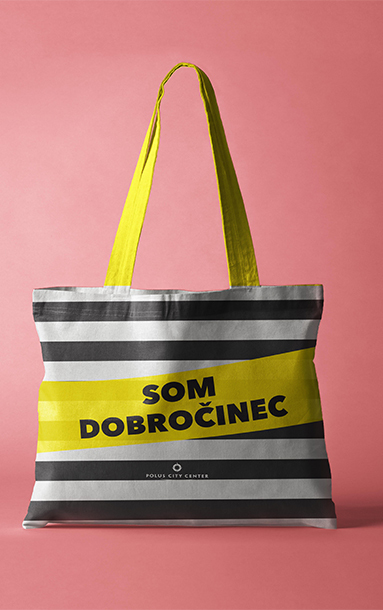 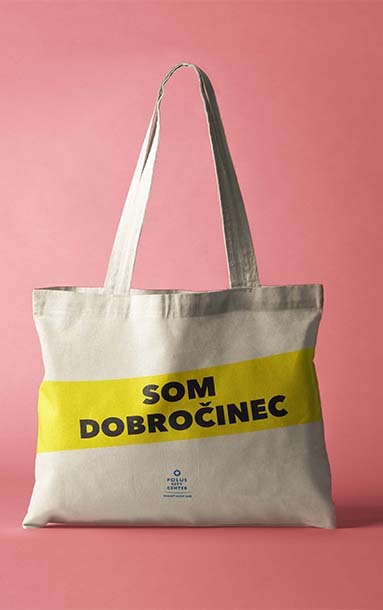 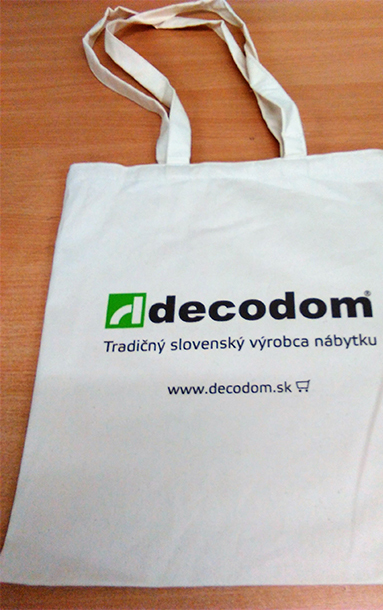 All our bags are sown and printed in Slovakia! 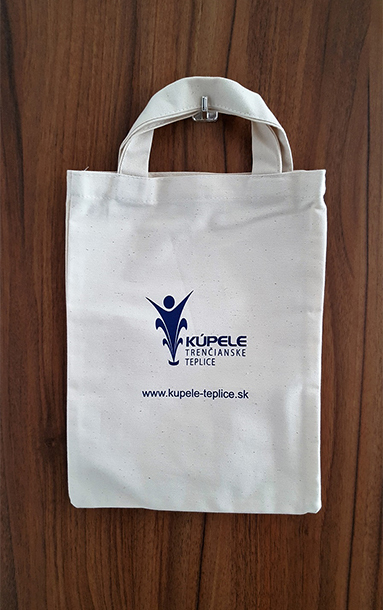 Would you like to advertise your company or town? 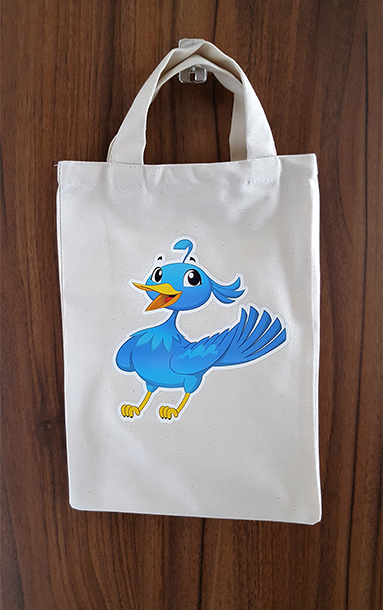 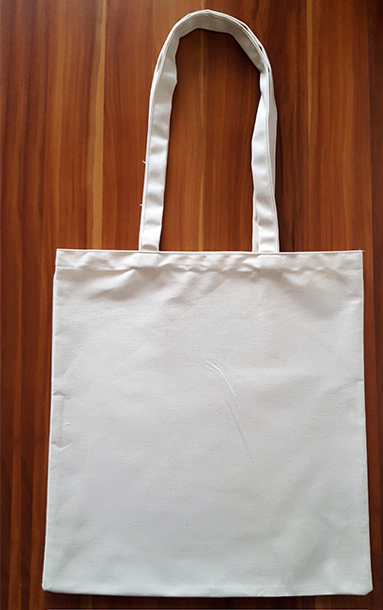 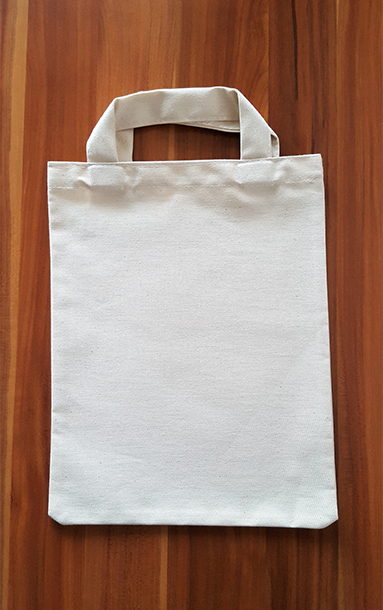 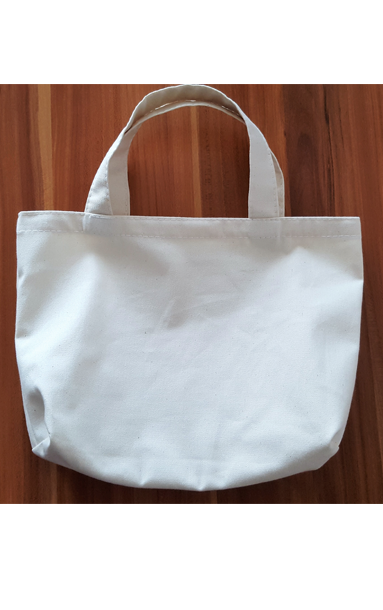 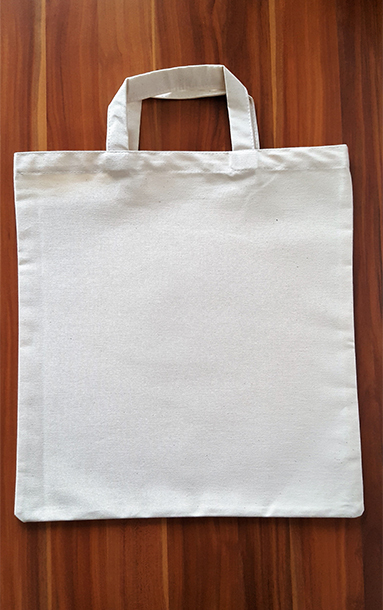 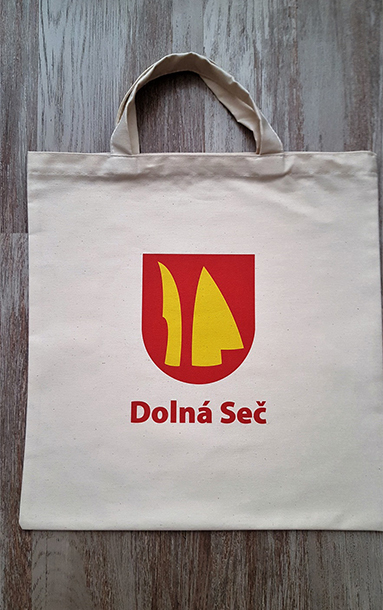 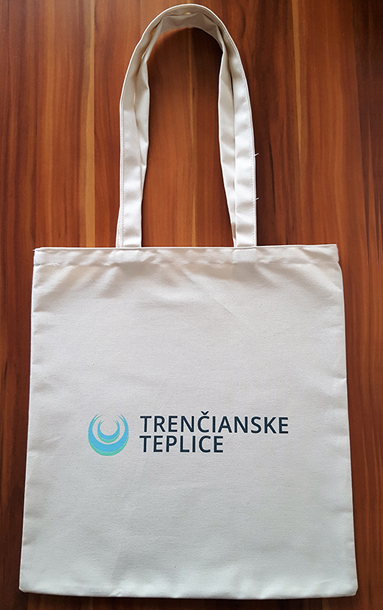 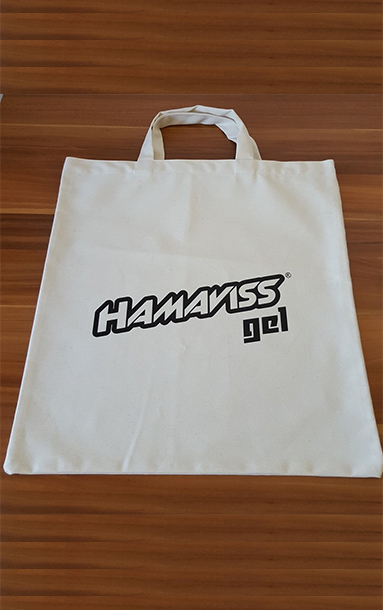 We can make you give-away cotton bags with a logo of your choice. 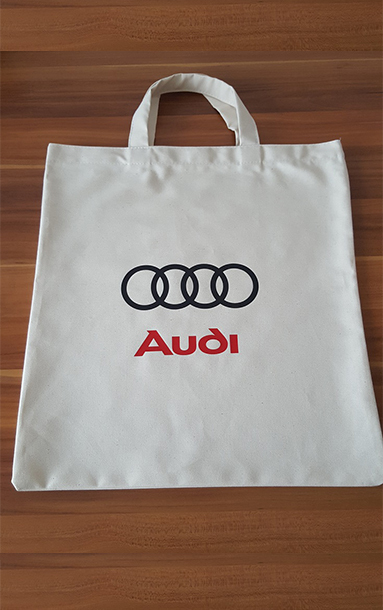 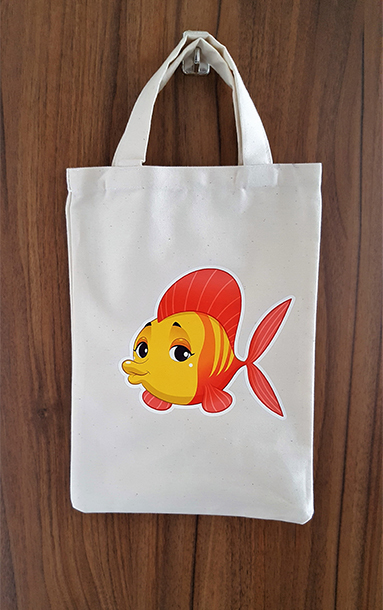 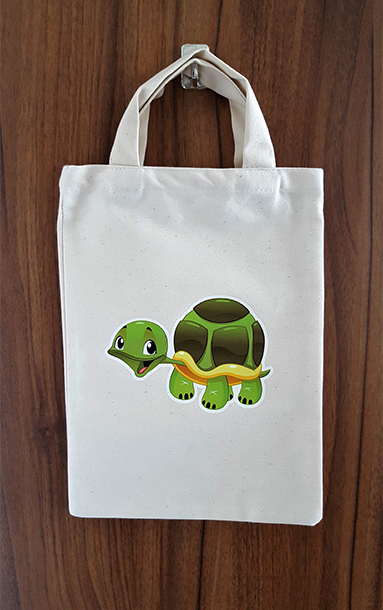 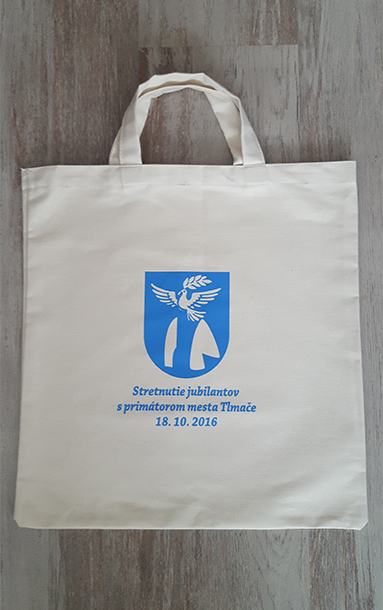 Present your goods in a bag with your logo as a gift for your customers. 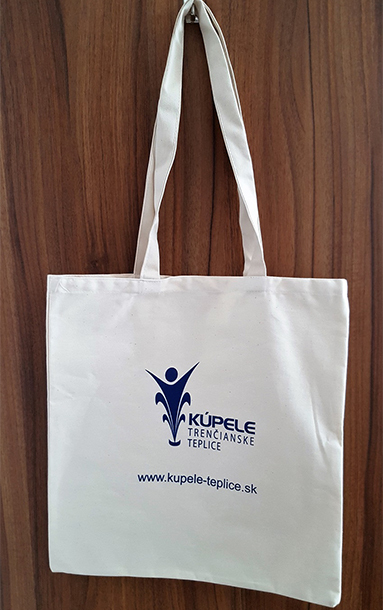 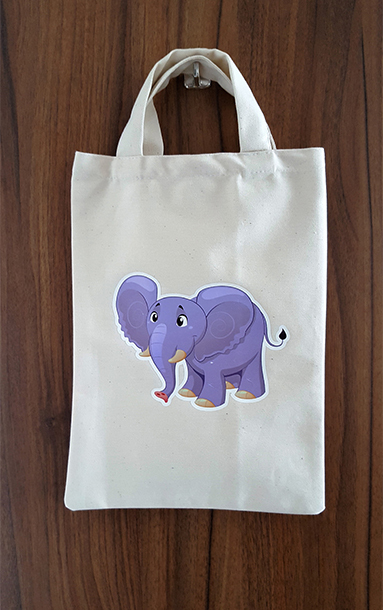 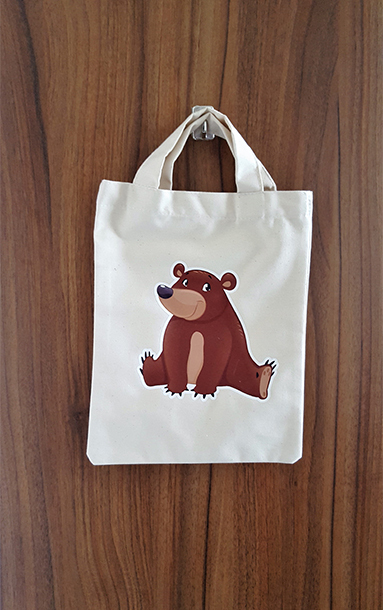 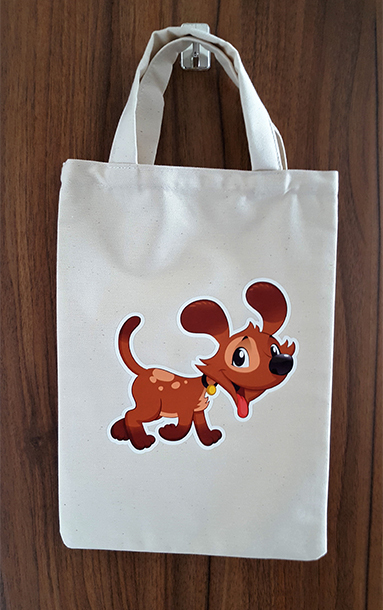 We also make bags for the little ones - they can take them to the kindergarten or go shopping with mum.